Imagine being able to easily dispense of the 10 gallons of hot water at the pull of a handle. 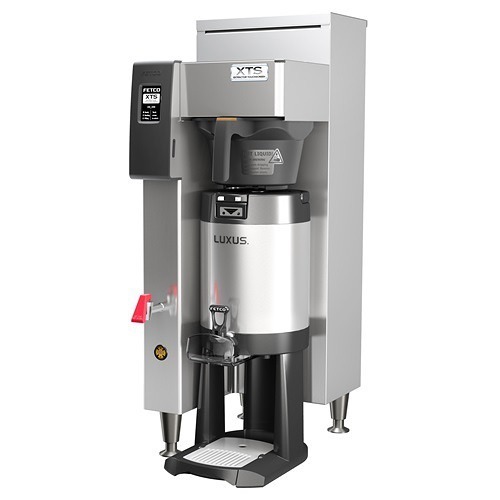 The Fetco HWB-2105 Hot Water Dispenser can do just that – and heat more water to your precise demands quickly. The Fetco HWB-2110 Hot Water Dispenser is made to make hot water quickly and have it easily dispensed – just pull down the handle to get all the hot water you need. 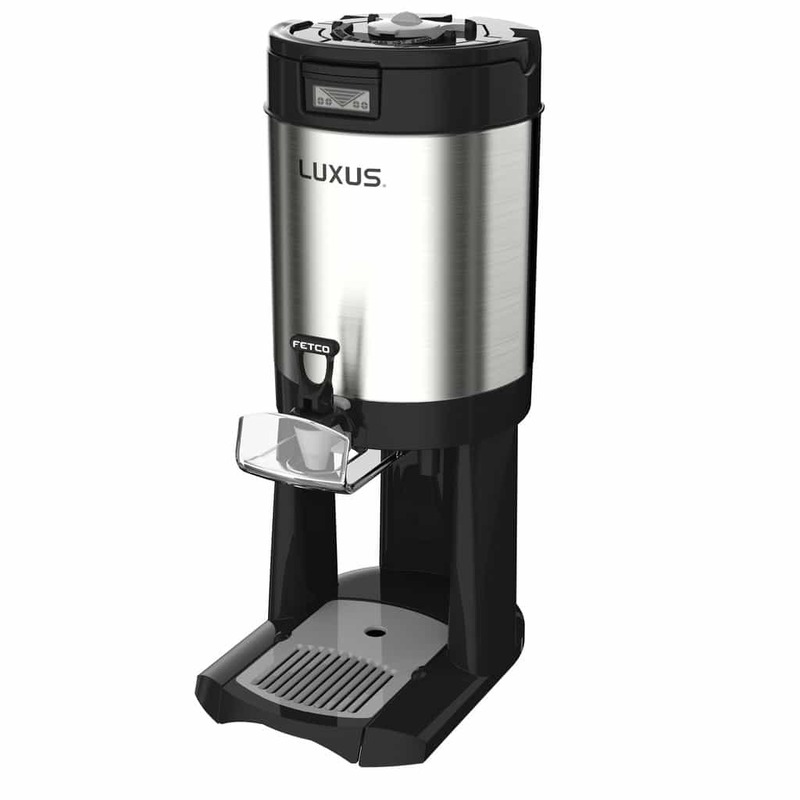 The HWB-2110 runs on 208-240 volts and can heat up to 15 gallons of hot water in an hour. Ten gallons of hot water is kept in the reservoir and ready to be dispensed at all times. Temperature controls and diagnostics can easily be accessed through the touchscreen. The touchscreen interface allows easy access to temperature controls and diagnostics. 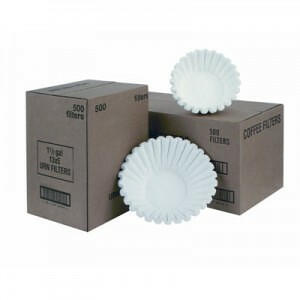 Digital temperature settings allow for precise control. the HWB-2110 features fully insulated walls that retain heat and conserve electricity. The pull handle is silicone so to prevent breaking glass containers. 220V electric means water heats quickly for faster recovery times. The HWB-2110 hooks up to a waterline and operates on 208-240V electricity. Output is 11-15 gallons of hot water/hour. 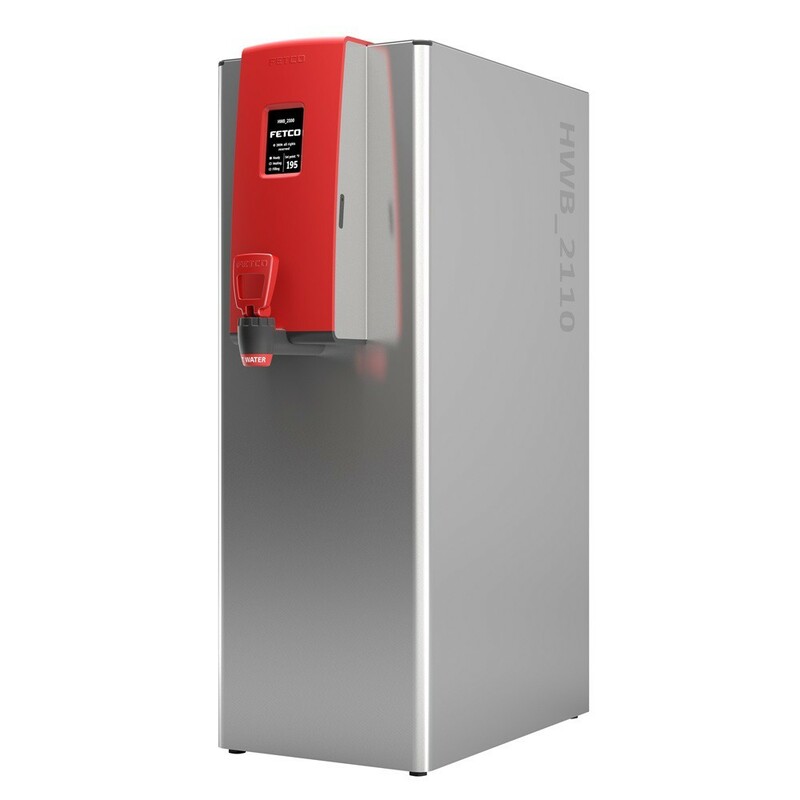 Want even more information about this great hot water dispenser, then check out the detailed Fetco HWB-2110 Hot Water Dispenser Product Spec Sheet.